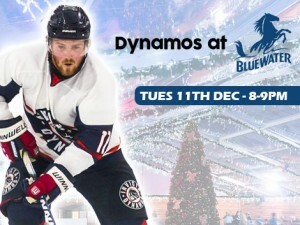 You’ve watched them from the stands, now join them on the ice as the Invicta Dynamos and their Head Coach take to Bluewater Winter Wonderland on Tuesday 11th December between 8-9pm to put visitors through drills and feature in competitions. Head Coach Kevin Parrish and a number of his team will be taking over Bluewater’s temporary Christmas pad on Tuesday 11th December between 8 and 9pm where they will be giving visitors the chance to test themselves at hockey drills under their guidance. You don’t have to be an expert to give it a go – visitors are welcome to join in whatever their ability whilst picking up tips from the pros about staying on their feet! This is not the first time the Dynamos have taken to Bluewater with the team twice putting shoppers through their paces in 2017 in what were two very popular and successful evenings. Now we invite you to join us again, get a feel for the ice and your own taste of the game we all enjoy. So whether you fancy yourself as Torvill and Dean or have the on ice ability of Bambi, don’t be shy and come an join us at the Southeast’s premier shopping centre for a fun filled evening. 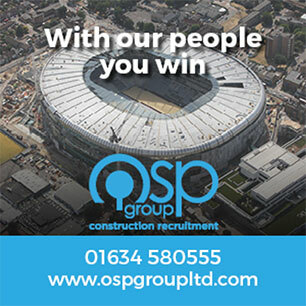 Ensure you select Tuesday 11th December and then choose the slot between 8 and 9pm which is shown as a special event.